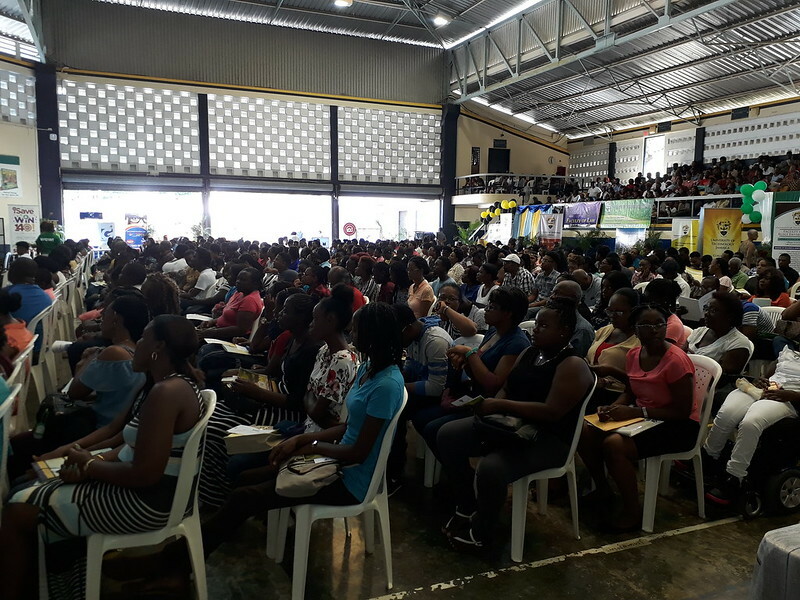 Posted by utechalumni in PHOTOS, UTech Events. You are invited to share the joy we staff and students felt as we met and interacted with our New Students at UTech, Jamaica for AY 2018/19. Click on the photo to view the full album of our Week of Welcome Highlights. Our Week of Welcome was hosted by our Student Services Division.